Your bags are packed, your Mickey ears are on, and you are headed out the door when that first “achoo” happens! Oh no, you can’t possibly be getting sick as you are leaving on your Disney vacation! There are few things more maddening than planning a trip for weeks (or months or years) and then showing up with a cold. Well, I am here with some tips to help manage your illness while still enjoying your vacation! 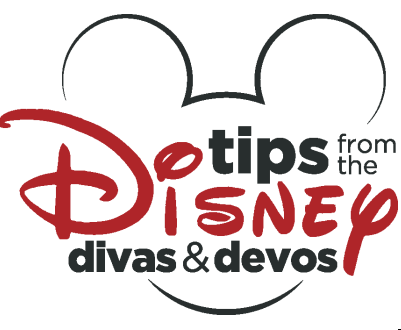 My tips will focus on Disneyland, as that is my home resort, but most of these tips can be used at Walt Disney World, as well. If you are looking for over-the-counter medications to help alleviate your symptoms, stop by a First Aid center. 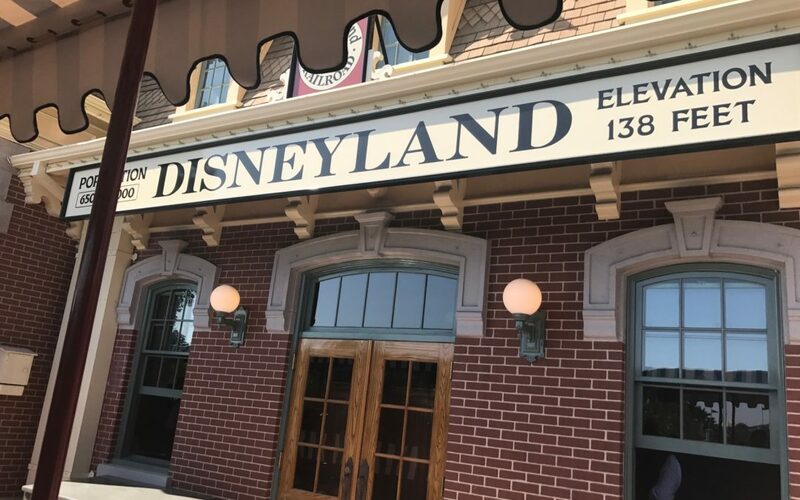 In Disneyland Park, First Aid is located at the end of Main Street U.S.A. next to the Baby Care Center. In Disney California Adventure Park, First Aid can be found on Buena Vista Street next to the Chamber of Commerce. If you are bringing medications that require refrigeration, you may also store those at one of the centers. The First Aid centers are staffed with nurses who can usually give you an over-the-counter medication (or bandage and other related supplies) for FREE! Hydration is key (and no, those delicious Pixar Pier Frozen Parfait’s don’t count…well, maybe enjoy one WITH a large water; I mean, it is Disney after all). I always bring an empty water bottle to Disneyland, regardless of how I am feeling, but when I’m sick, it is even more important to stay hydrated! You can ask for cups of water from any quick service dining location and pour them into your own water bottle, or there are water faucets next to most bathrooms where you can fill up your bottle. When it is chilly outside, I also order hot tea and honey with many of my meals. The sweetness from the honey makes it taste slightly more indulgent (because indulging is half the fun at Disneyland! ), and can also sooth a sore throat. 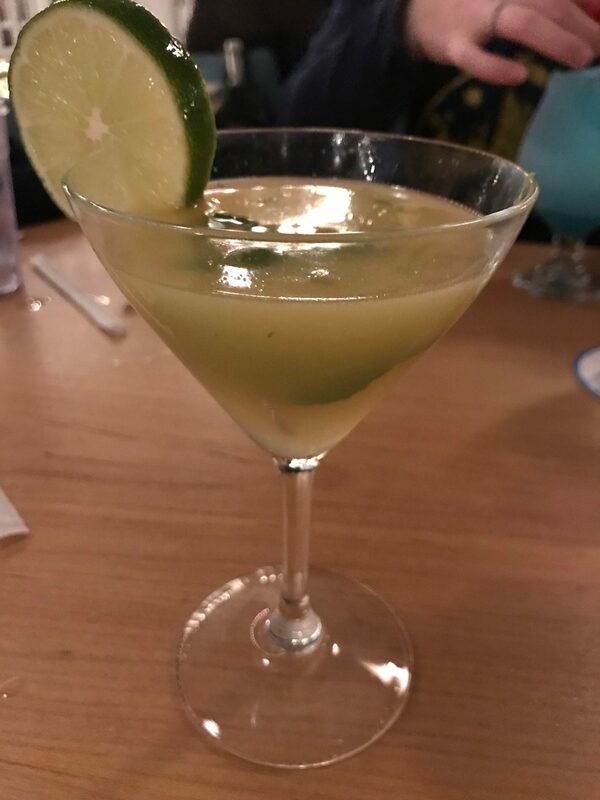 If all else fails, a tasty cocktail from Lamplight Lounge or Trader Sam’s Enchanted Tiki Bar may be just what the doctor ordered. It might not hydrate you, but at least it distracts you from feeling crummy! Just limit yourself to one and drink extra water or else you will end up feeling worse! As much as possible, try to get adequate sleep during your vacation. While trying to maximize your limited time in the magic, it can be tempting to push yourself. However, rest is important when you are not feeling your best, and less sleep and more sickness equals no fun! When we schedule a late night activity, such as watching Fantasmic!, we plan for a more leisurely morning the next day. Or vice versa, if we have early dining reservations or want to participate in Magic Morning, then we go to bed at a reasonable time the night before. In addition, taking a break in the afternoon to recuperate is also a great idea. Take a nap or lounge by the pool to build up some energy for the evening festivities. Whenever I have a cold, I also turn to saline nasal spray or a neti pot. These are great options for clearing out your sinuses without medication. Neti pots use a salt water solution to flush out your nasal passages. If you are starting to get sick before you leave on your vacation, you can stop by your local pharmacy or order them from Amazon. The best tip is to avoid getting sick! Easy peasy, right?? With kids and flu season, it is often impossible to avoid whatever bug is going around your town. 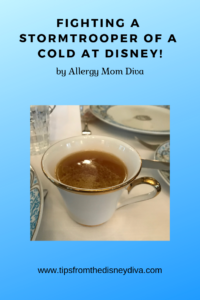 However, Soarin’ Diva has some great suggestions for preventing the Disney “funk” and also ideas to avoid spreading your cold to others in her article. If you are ready to start planning your magical vacation, contact our recommended travel agent, Patricia at All Dreams for Travel. She can help you plan a wonderful trip, and best of all, her services are FREE. Click here to request a quote! Beat the Heat Disneyland Style!